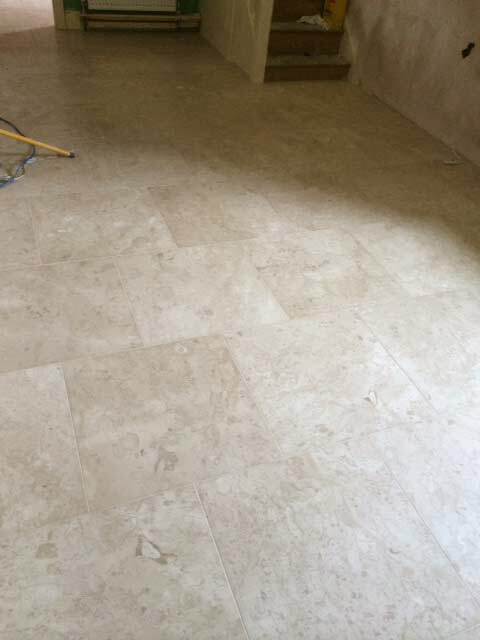 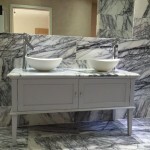 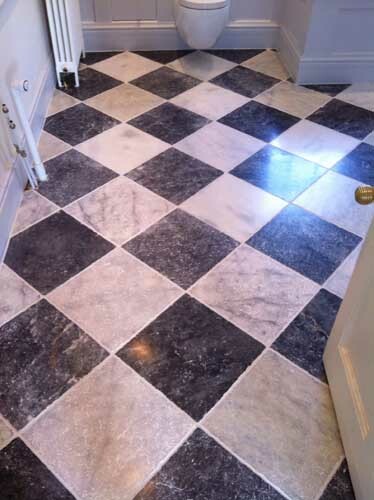 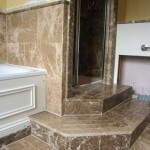 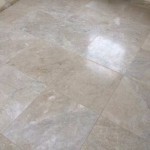 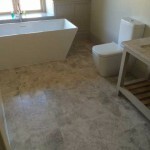 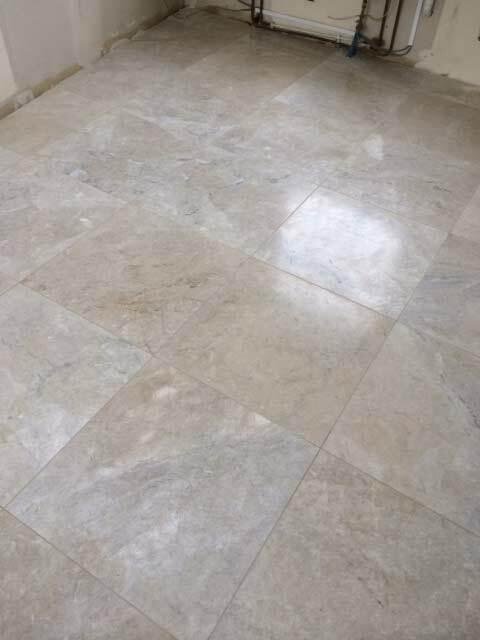 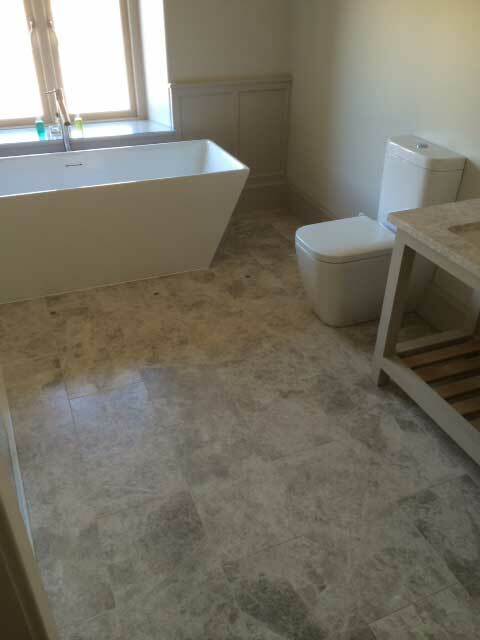 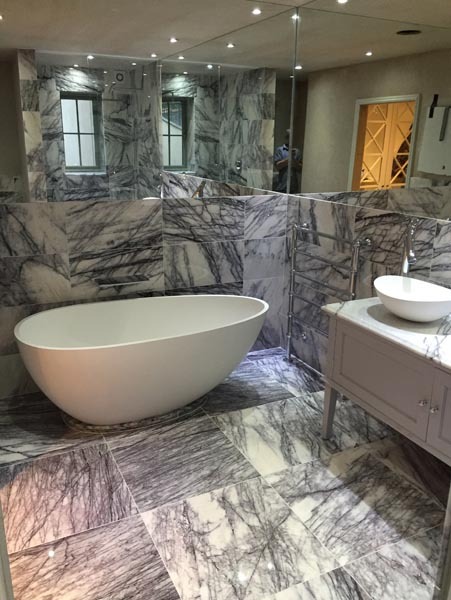 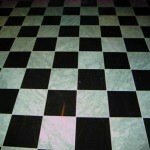 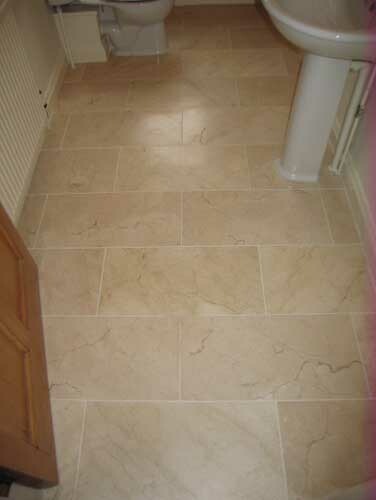 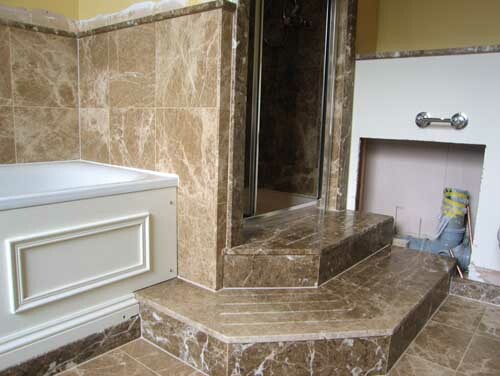 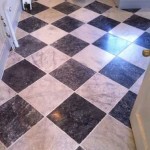 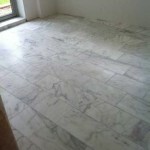 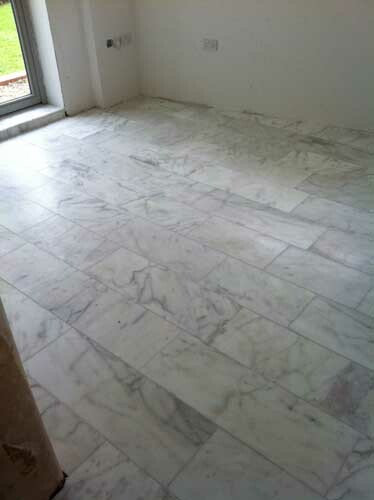 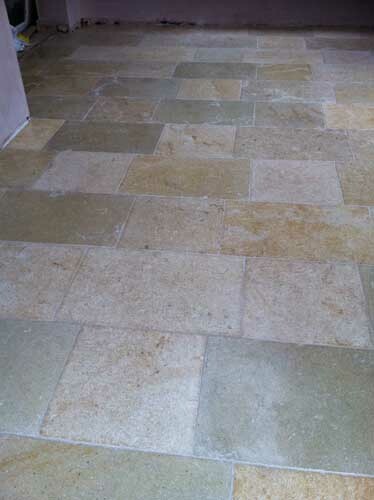 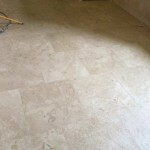 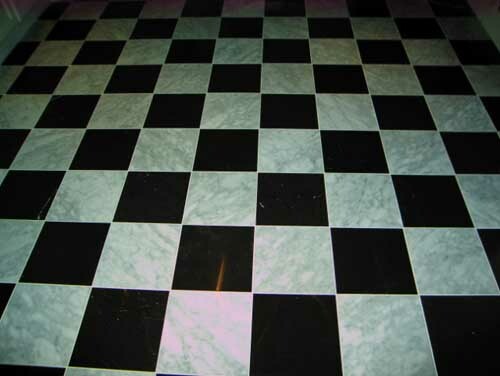 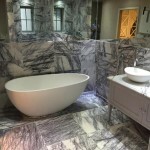 Marble is a material most commonly seen in hotels and elegant public areas. 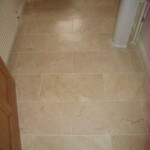 It can be used to great effect in private homes. 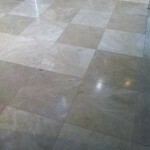 Usually polished, its reflective surfaces are elegant and practical for hallways, living and dining rooms and bathrooms. 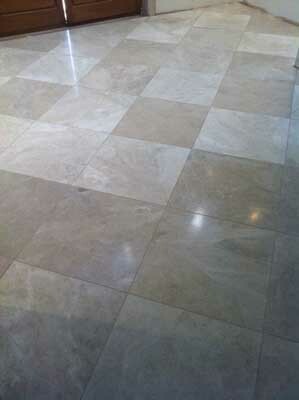 Honed and antiqued are also available.